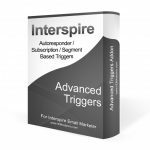 Today we release an update to the “Mobile Version” addon for Interspire Email Marketer. Since it’s initial release in February 2015, the mobile version addon has been very popular among our customers. 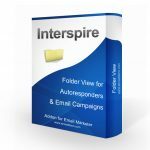 This addon essentially creates a mobile-friendly user interface when accessing Interspire Email Marketer via a mobile browser. 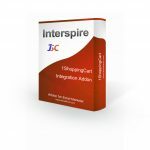 Our customers love that it creates an app like feel while not requiring the heavy work of creating an app, submitting it to the popular app stores and then having to maintain it. 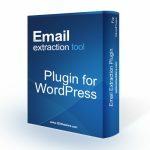 If you run a subscription business with IEM this addon is a no-brainer and will enhance your client’s experiences with the application. Previously a bug existed relating to surveys. If the mobile version addon was installed and enabled; and a user attempted to access a survey from a mobile browser they were unable to do so. This update fixes that issue so that surveys are unaffected fully by the addon. In addition, a new “Surveys” dashboard has been added to the mobile version interface where users can view all existing surveys. Existing customers can download the latest version of the addon from their my-account page. Those interested in the addon can click here. Can I easily create an email and send it using this app? 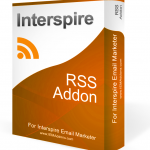 No, you cannot compose or create email campaigns from mobile with this addon enabled.